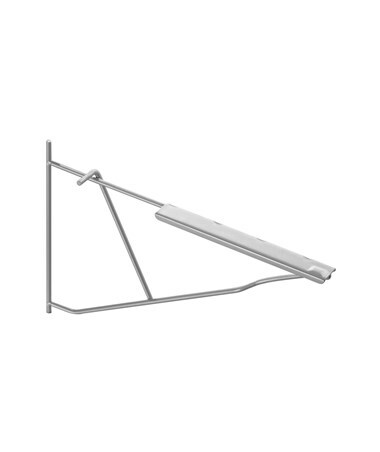 Featuring small springs, the Replacement Hangers for Adir File Stand and Wall Rack (Qty. 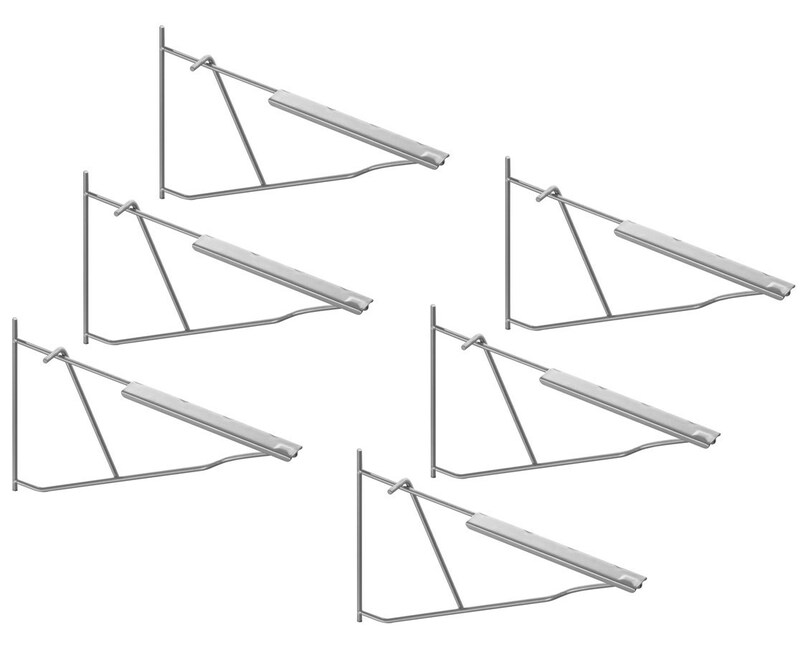 6) provides the best solution for additional or destroyed hangers. It simply shifts down over the top post of the hanger. 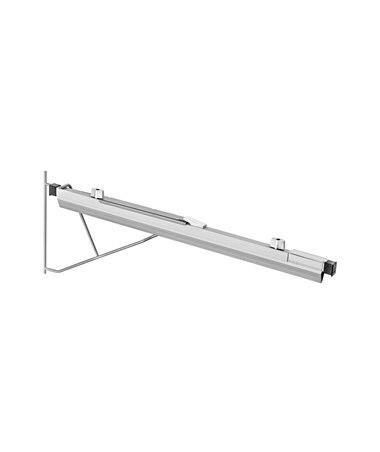 This replacement hanger is compatible with the Adir 613 Vertical File Rolling Stand and the Adir 617 Pivot Wall Rack (sold separately). As an additional feature, it is packed and sold in six hangers per pack. 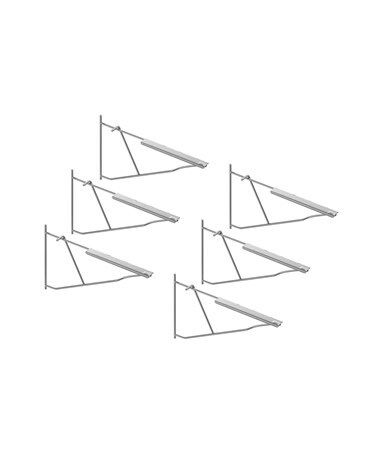 Please Note: These hangers are replacement hangers for a purchase rack or stand.